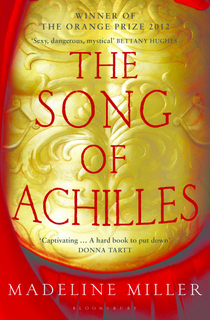 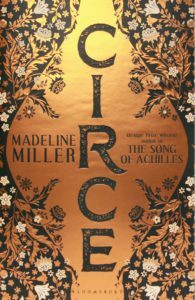 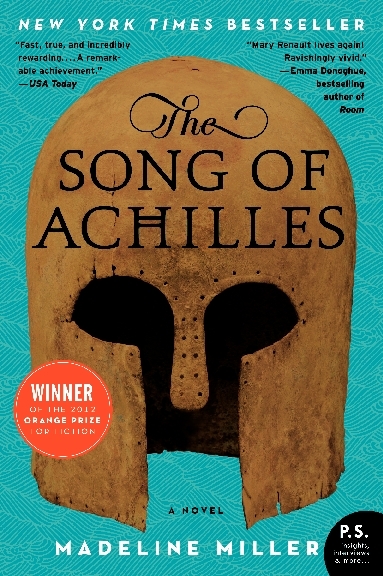 Madeline Miller - News - Win a trip to Crete and more UK news! 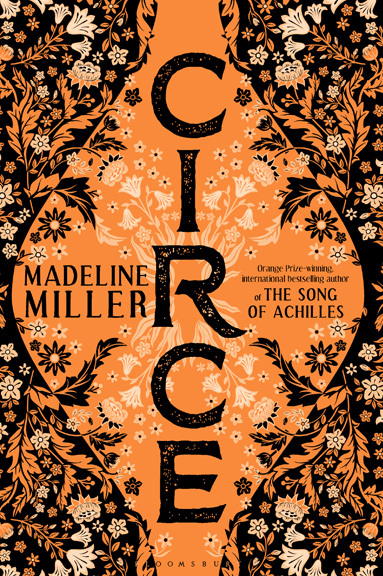 My fabulous UK publisher Bloomsbury has cooked up something exciting with Waterstones and Destinology: the chance to win a three night vacation in Crete! 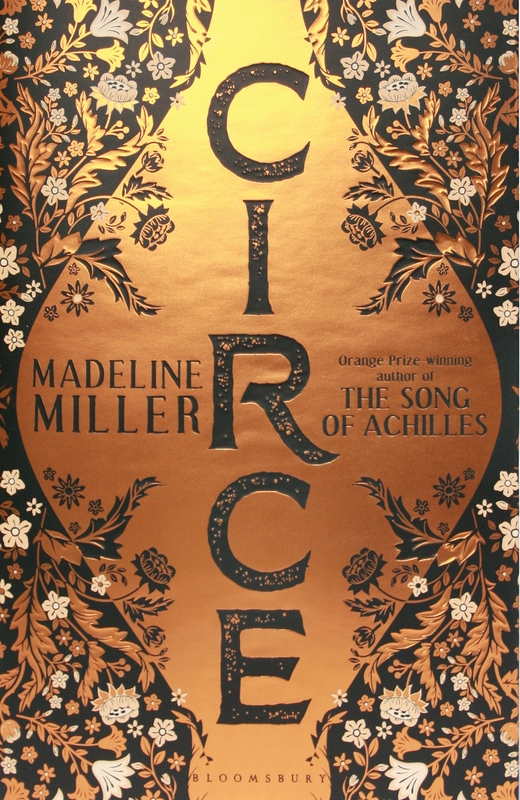 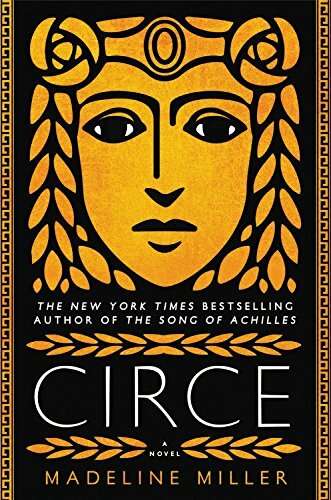 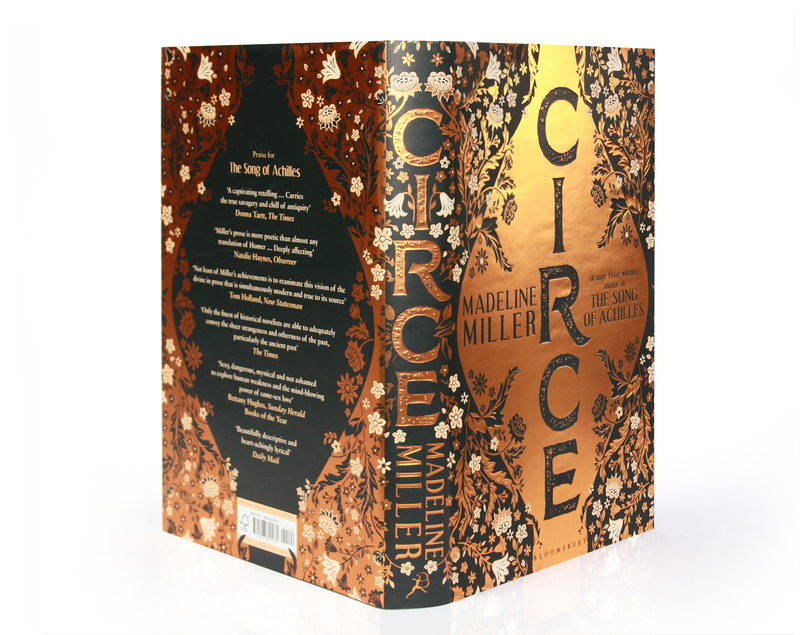 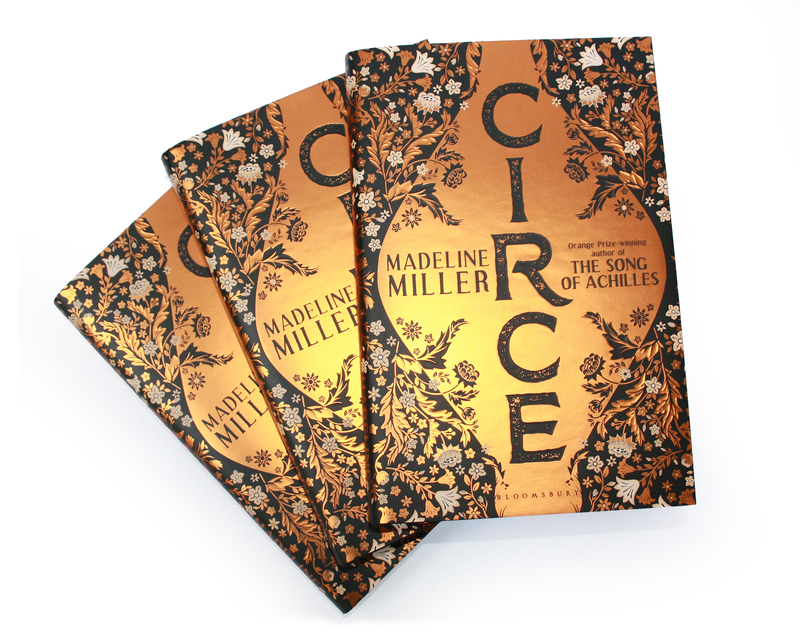 The winner will be chosen from those who preorder a copy of Circe through Waterstones before April 18th. So excited for my own copies to come in the mail–and the US ones are due in next week!